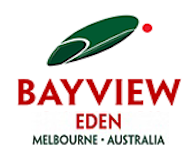 Wellness facilities at Bayview Eden Melbourne include a heated indoor pool for swimming stress-busting laps and two gyms well equipped with the latest weights and cardio equipment. 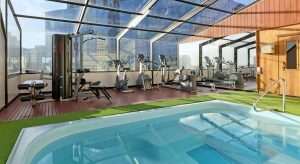 Our rooftop spa pool, sauna and steam room offer peace-inducing views across Albert Park, providing ultimate relaxation at the end of a demanding business meeting or day of sightseeing. And our guests can enjoy something unique among Melbourne hotels – a historic billiards room set in the elegant surrounds of a 19th-century Italianate mansion.